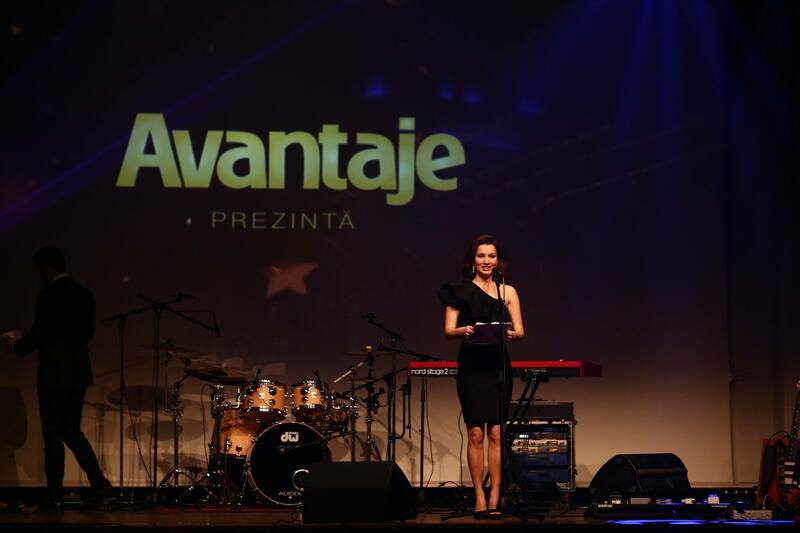 Launched in October 1995, Avantaje was the first women's glossy magazine in Romania. The magazine became instantly a success on the Romanian market and setted new standards for topics, photos, design and print quality. Avantaje provides a practical and comprehensive guide for the modern woman, dedicated equally to family, career and personal development.